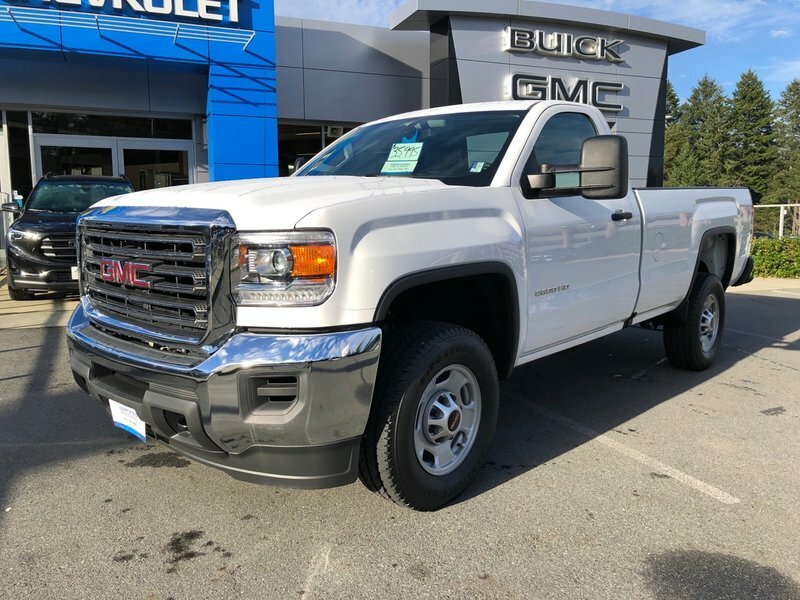 The ultimate work truck at an amazing value! 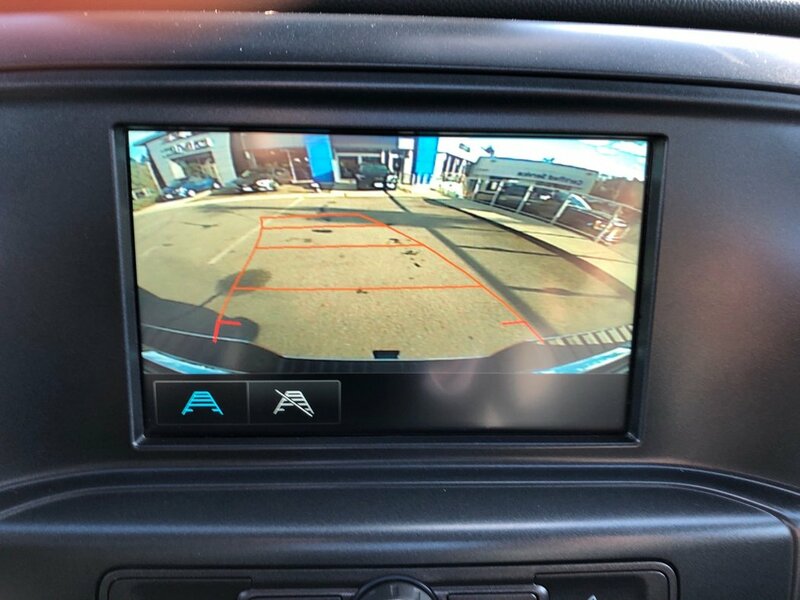 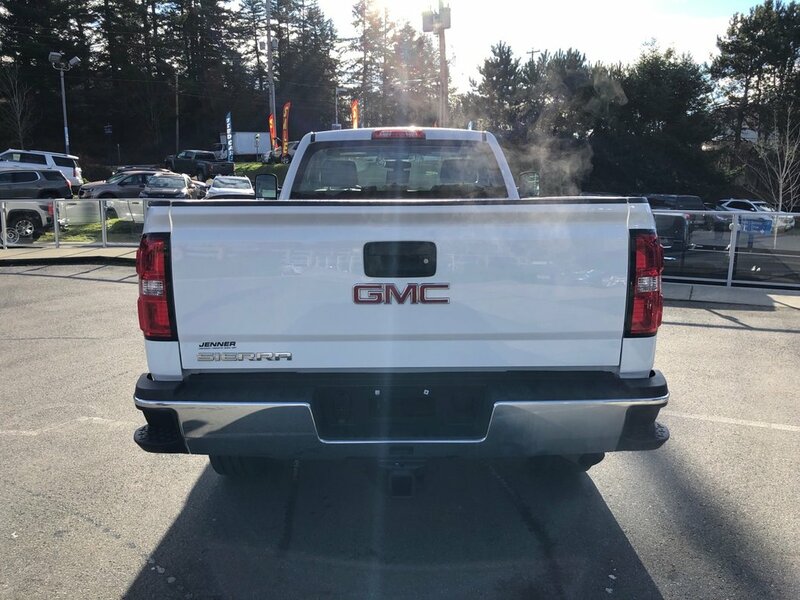 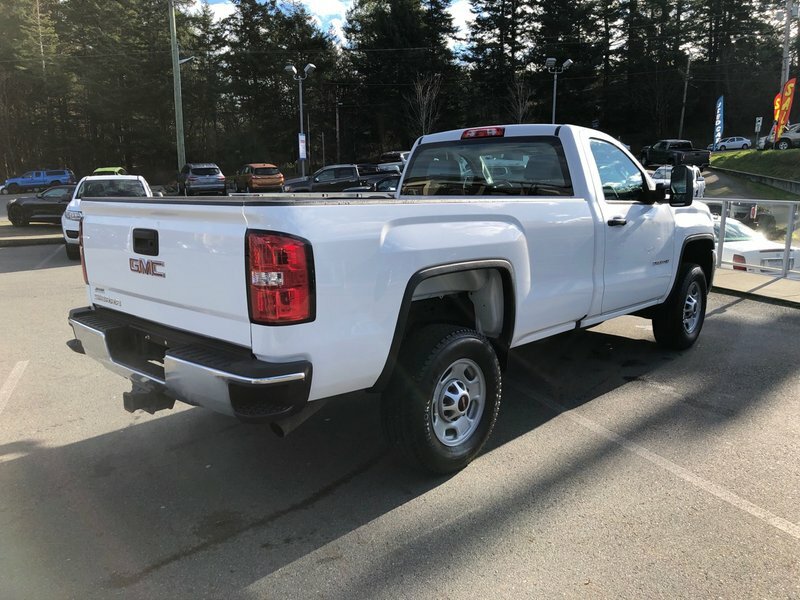 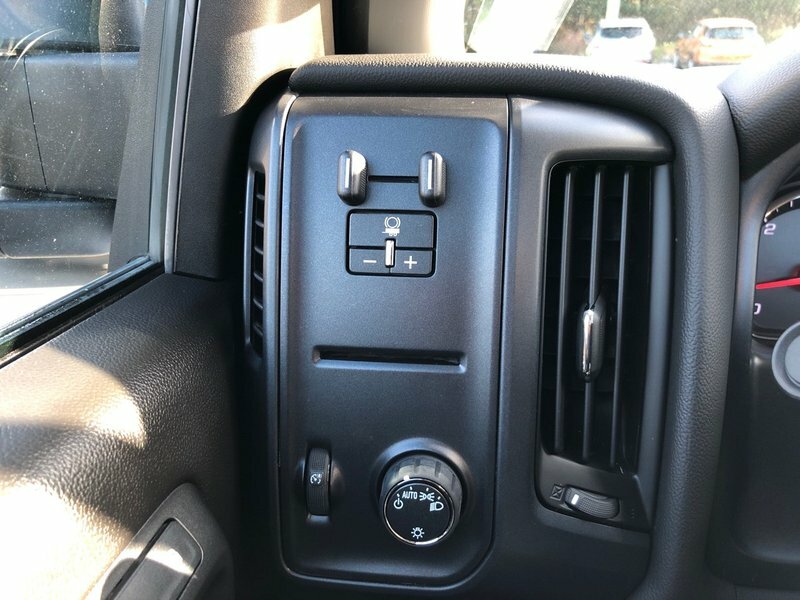 2018 GMC Sierra 2500, no accidents! 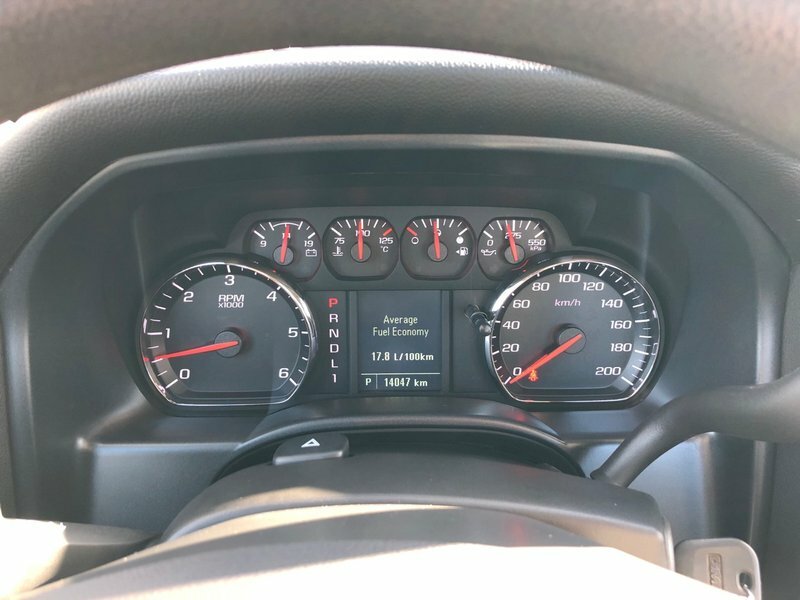 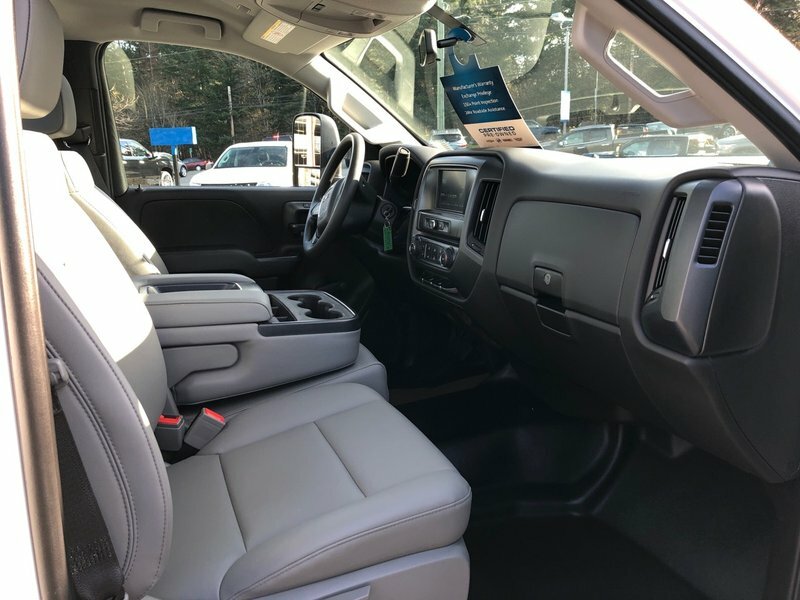 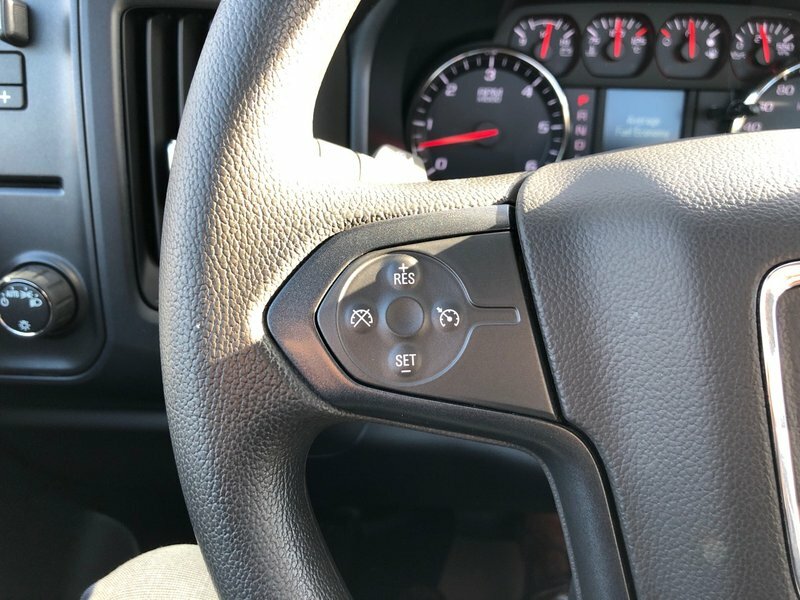 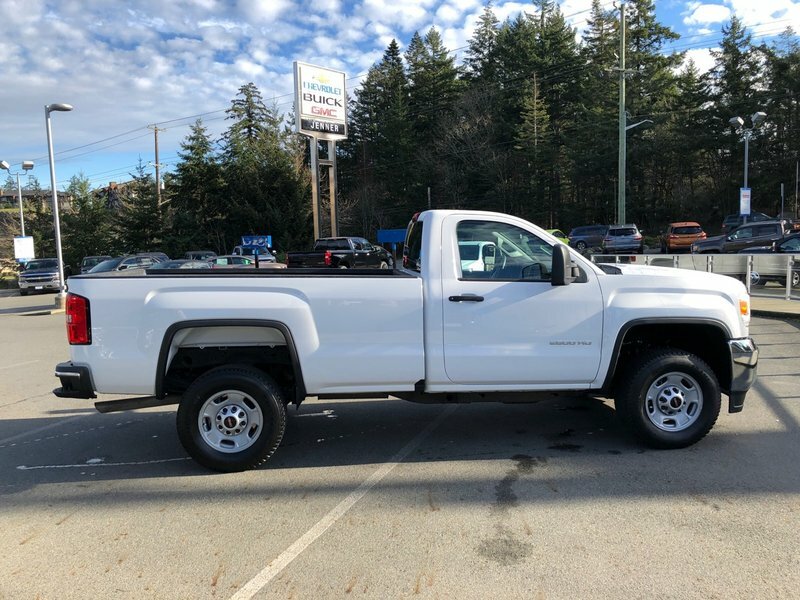 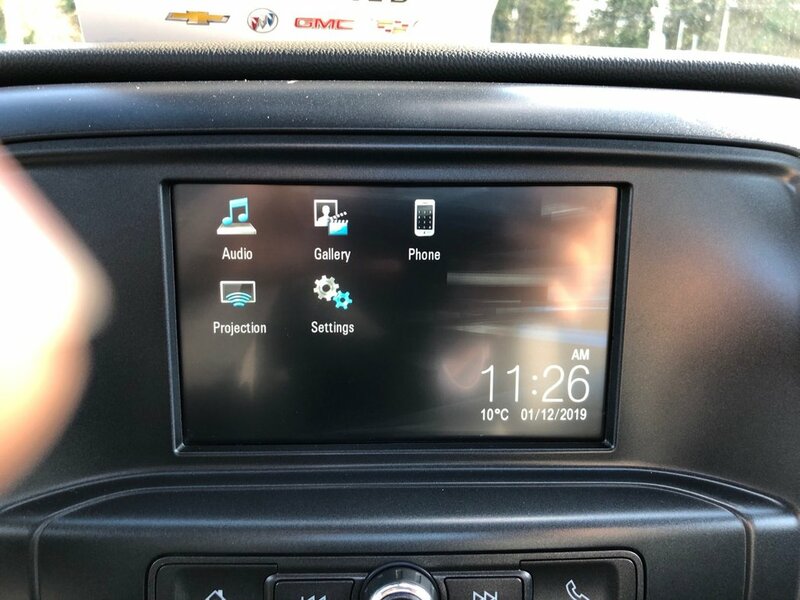 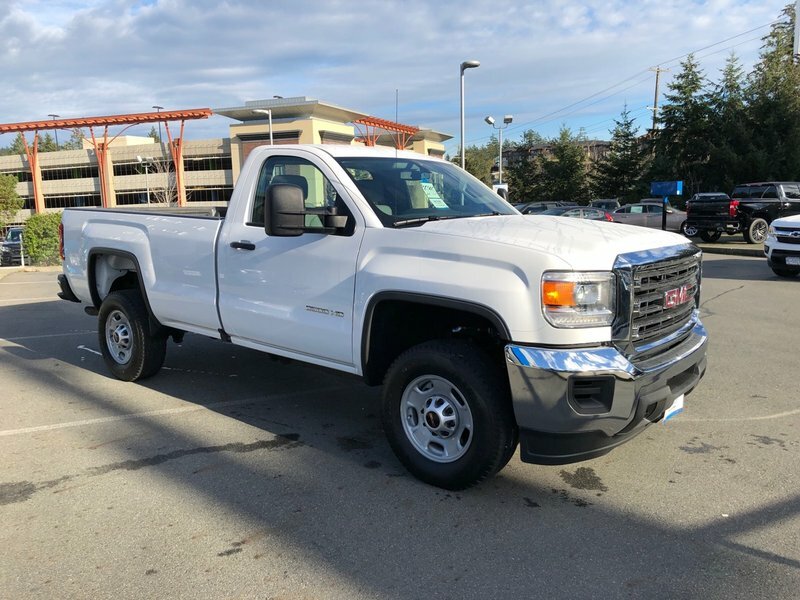 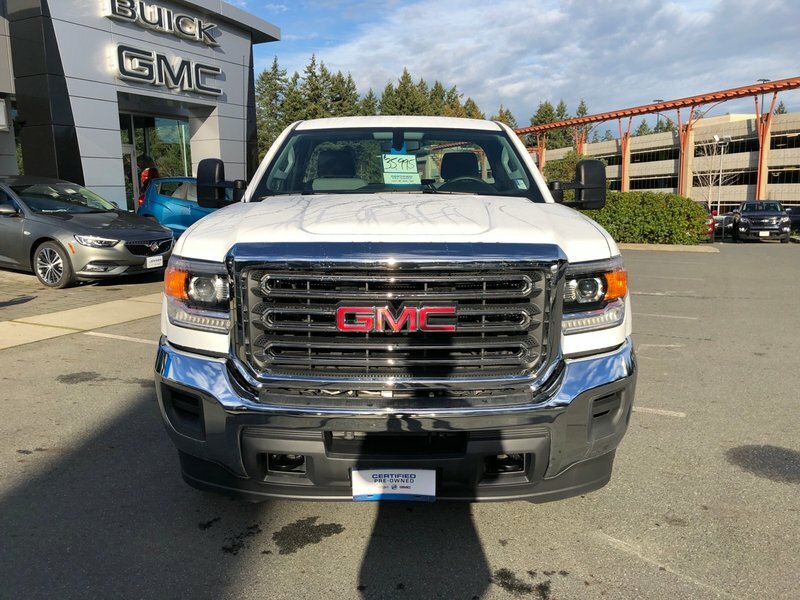 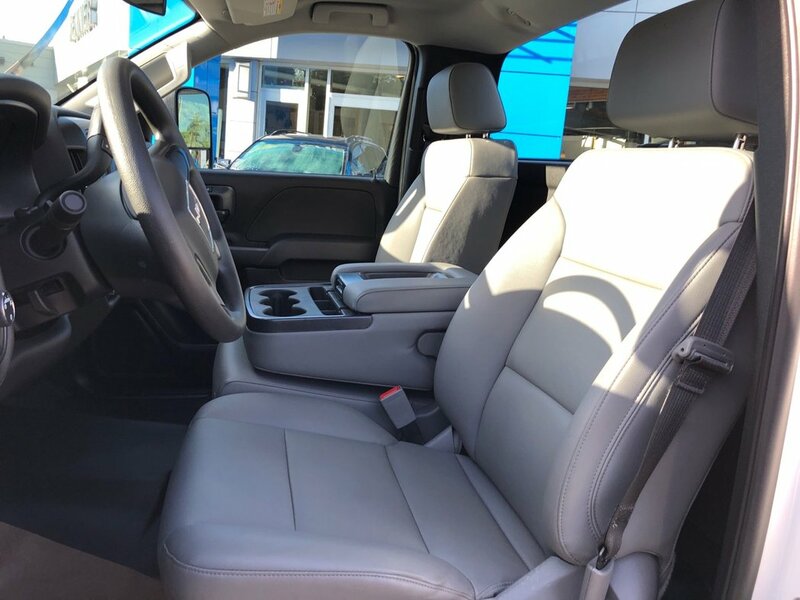 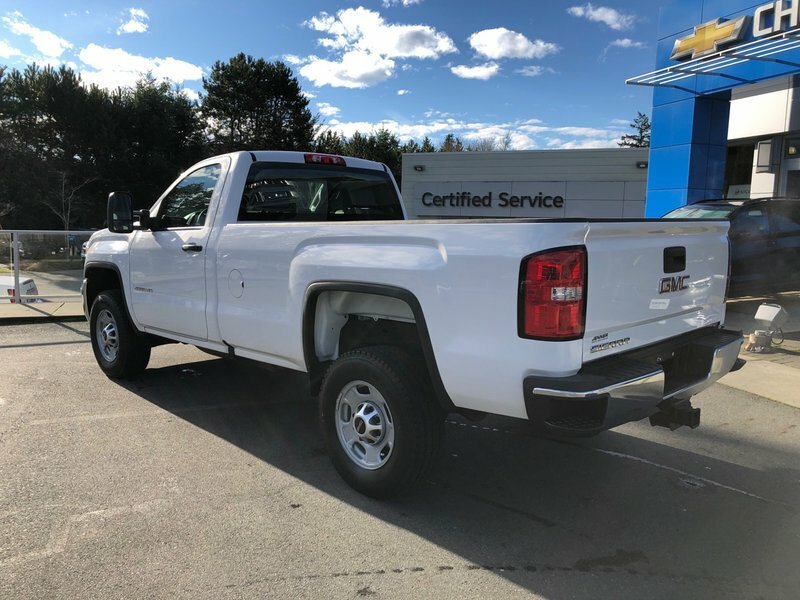 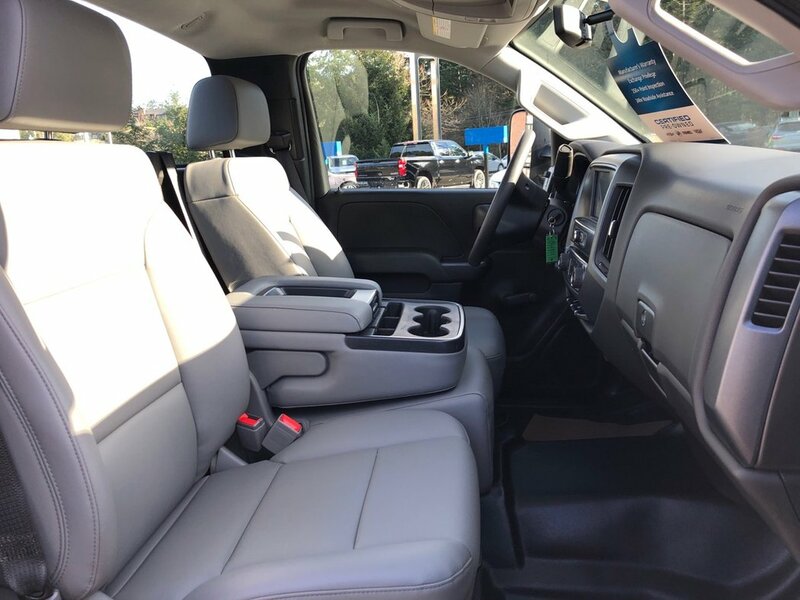 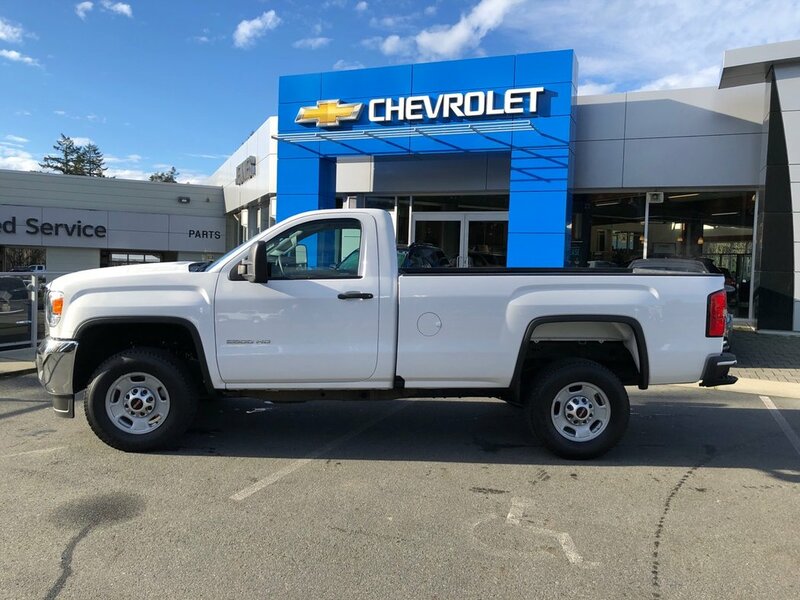 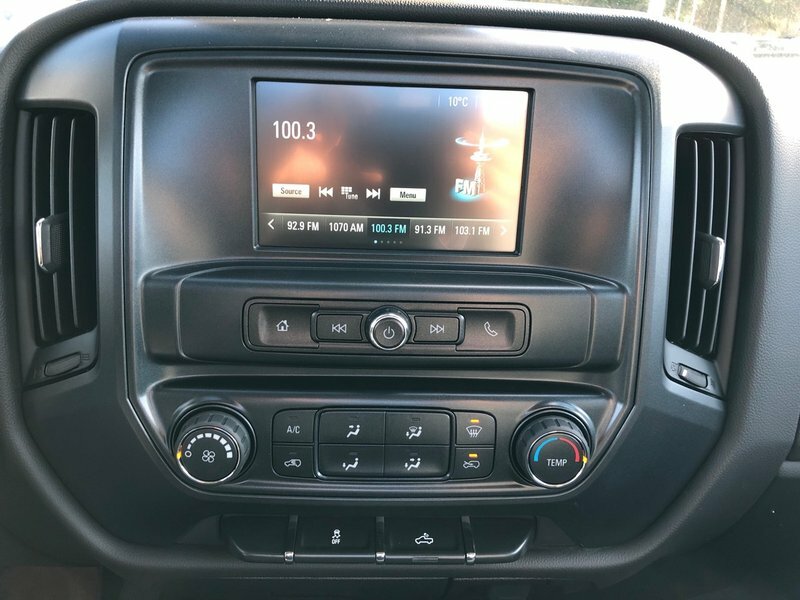 Nicely equipped with the 6.0L engine, 6 speed automatic transmission with tap shift and tow/haul mode, automatic headlights, tow package with factory trailer brake controller, cruise control, Bluetooth, 7" touchscreen radio with Apple CarPlay and backup camera.